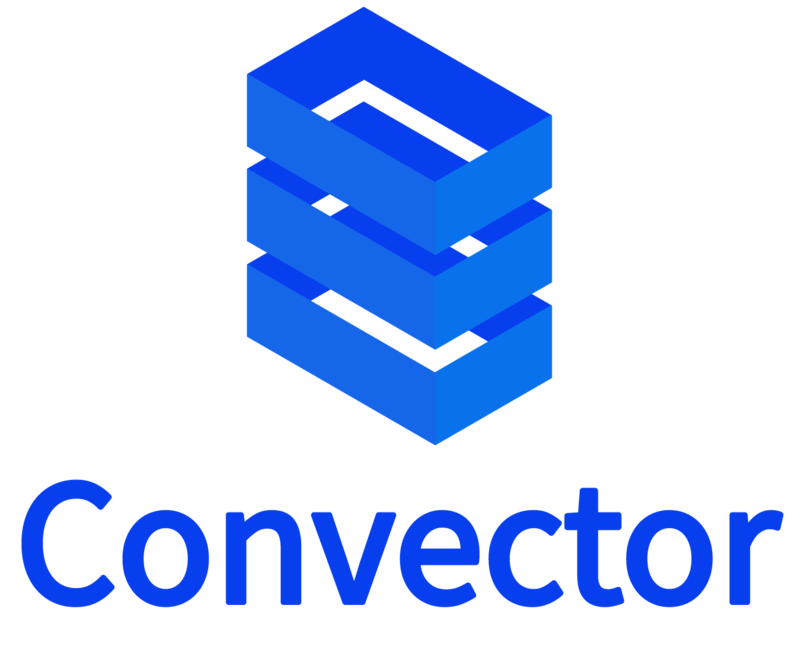 The Convector Suite is an Open Source Suite for Enterprise Blockchain Networks. It is composed of a group of Development tools for Hyperledger Fabric and aim to be an agnostic toolset. Convector CLI - the fastest and easiest way to build a new Convector Smart Contracts project. It is fully integrated with Hurley as well. Hurley - the easiest way to quickly setup your Hyperledger development environment. Instead of learning all the config files required and navigating tons of yaml files, just do hurl new and focus on your smart contract. 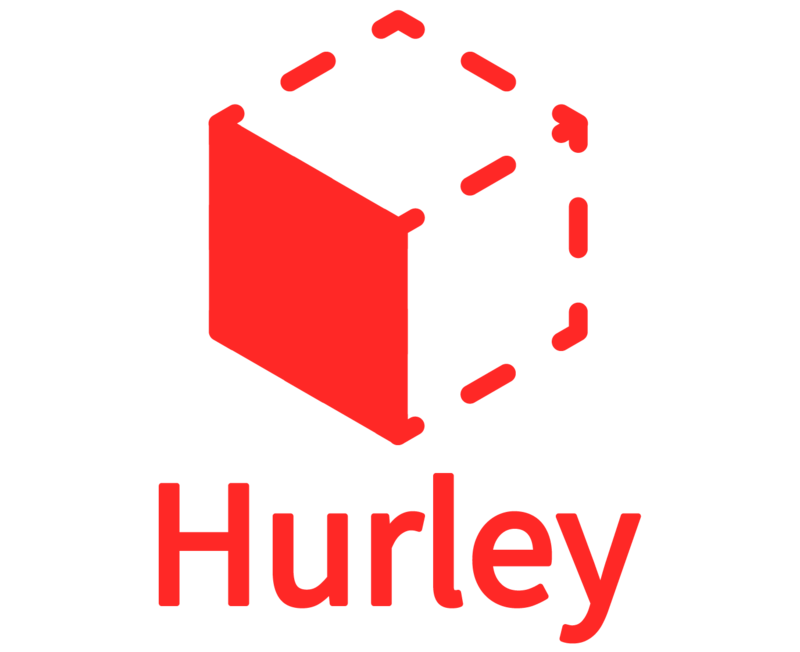 Hurley is the development environment toolset for blockchain projects. It supports Hyperledger Fabric and is being ported to support other chain technologies. Since Convector Smart Contracts was architected to run on multiple platforms (blockchain frameworks, back-end, front-end) it is decoupled in such a way that it can even run in a front end for quick tests and getting familiar with it. Try Convector Smart Contracts straight from your browser with this StackBlitz example to get familiar with its components and core concepts here. You can add Convector Packages directly to a project created from scratch but the easiest way is to bootstrap a new project with Convector CLI. We have two main paths to learn about Convector for the very first time. If you like to learn by doing, start with this practical tutorial. If you like to learn concepts, start with this guide. If you like video tutorials, start with this playlist on our Youtube Channel. We have built a group of repos with examples of use cases for Convector and common patterns such as unit tests, identity, backend integration, and so on. You can find them in our Github repo and here's a quick guide to them. Hurley was built to be a lightweight tool that works seamlessly as your development environment. The best way to get started with Hurley is by checking its readme page. By default, any project created with Convector CLI will bring Hurley wired up and ready to be used. And subscribe to our monthly newsletter. Are you looking for an option to Hyperledger Composer? For recommendations, feature requests, or bugs go to our issues section. Need Enterprise support? You can drop us a message here and we'll get back to you as soon as possible.